Many of our employees have been affected by cancer; some are survivors, some have been caregivers, some have lost loved ones or friends, and some are just really caring and giving people. This is our way of supporting research for finding a cure. Relay is a terrific annual event that we look forward to participating in every year. As our company team has grown, so has our passion for Relay, and we’re very excited to be out gathering donations every year. Our team loves fundraising, walking the track, participating in events, volunteering at the event, celebrating survivors and remembering those we’ve lost. Too many people are affected by cancer and money raised from these events can make a HUGE impact on cancer research and saves millions of lives. Relay for Life is more than a fundraiser, it’s an event that brings the whole community together to prove that we will not let cancer win! We are proud to be a part of Relay. 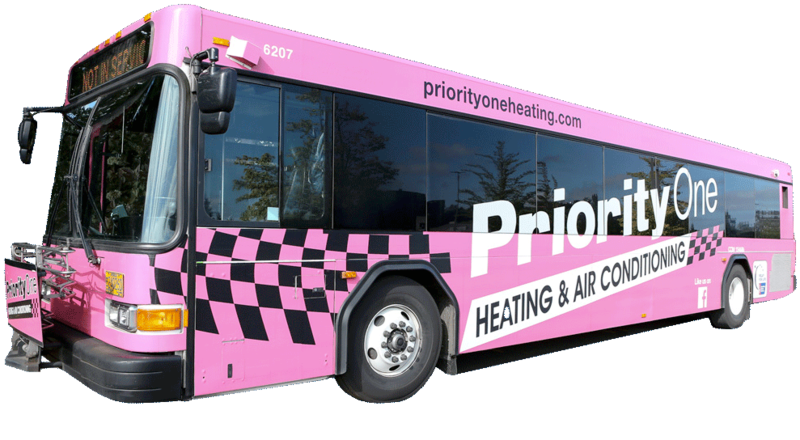 Our pink vans and pink covered buses help raise awareness and bring attention to the event. 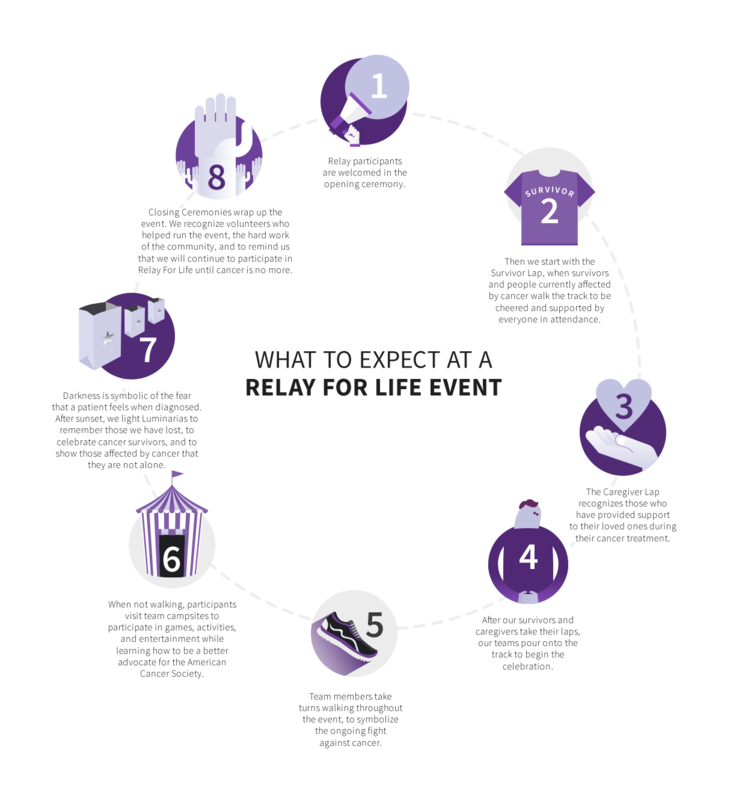 Relay For Life is a grass roots, community-based team event. Money raised helps realize the American Cancer Society’s mission: to save lives and celebrate life. Every day. Add a donation for Relay for Life to your invoice.